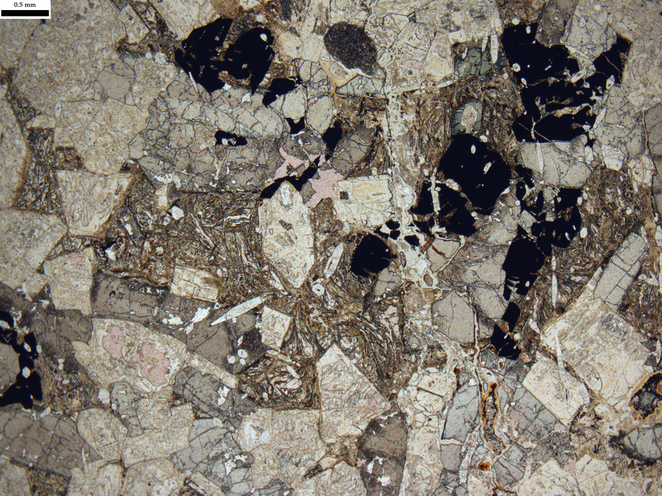 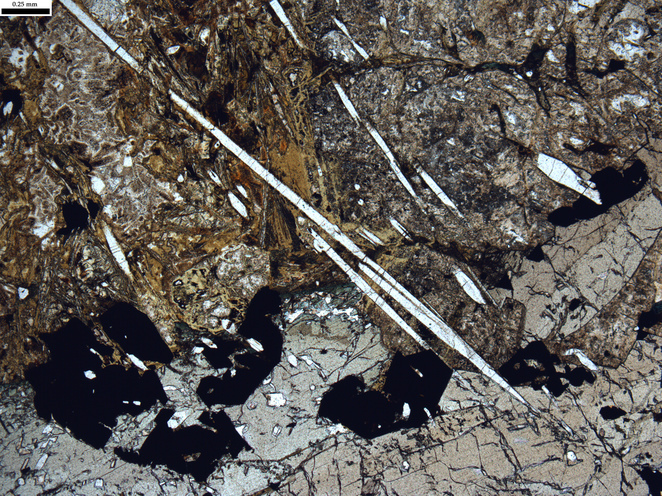 Rock of restricted mineralogy: Mineral information, data and localities. 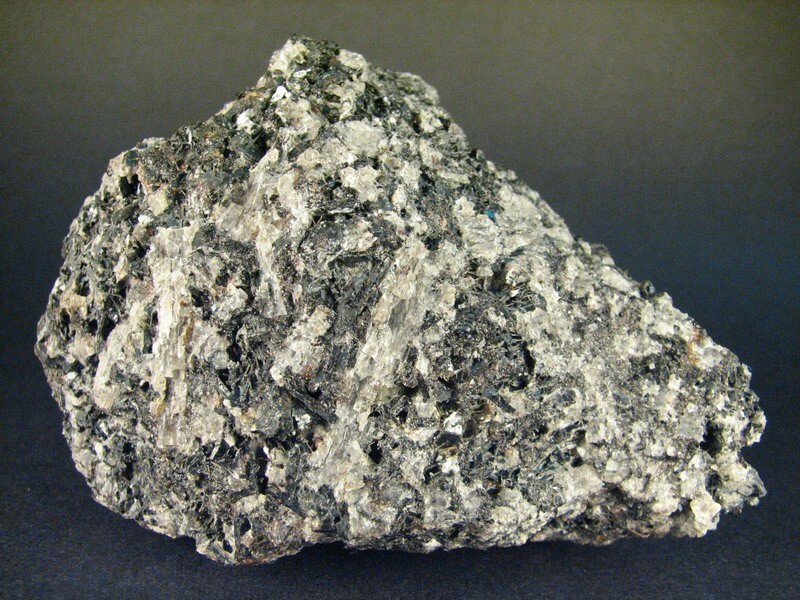 Rocks of restricted mineralogy, including cumulates. These are igneous rocks that do not fit into other classifications.